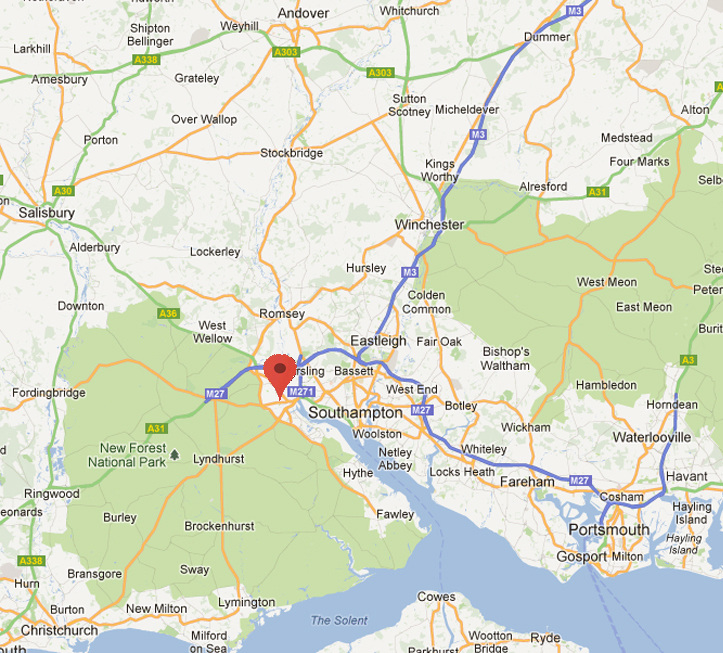 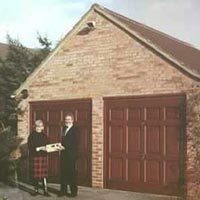 Dor-Rely Garage Doors is a family run business and we have been specialising in replacement, repair and automation of Garage Doors since 1973. 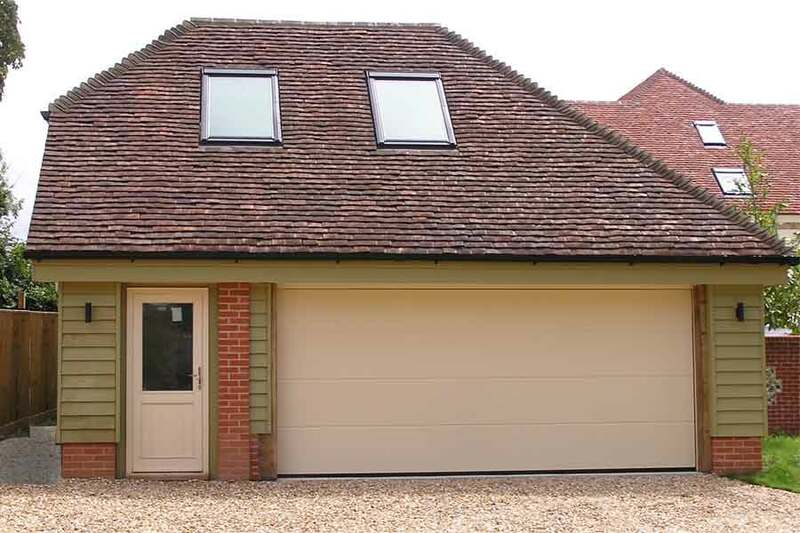 Our vast experience in the industry allows us to provide you with the best advice, knowledge and service to ensure we meet all your garage door requirements. 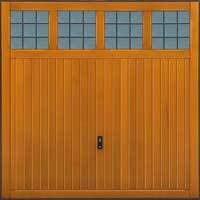 We are independent from all other garage door and operator manufacturers which gives us the ability to choose only the very best garage doors and operators available for our customers. 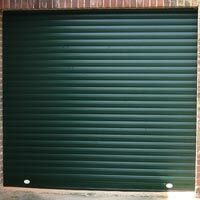 We have prided ourselves on getting the job right first time over the past 45 years and all of our work is carried out by our own fully qualified factory trained engineers. 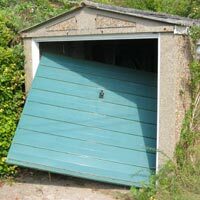 If your garage door is broken, we can fix it. 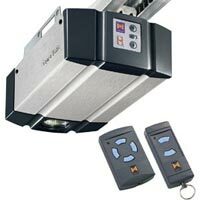 Broken springs, Snapped cables, damaged locks, we can replace them. 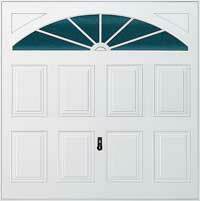 If your door has seen better days, we can replace it. 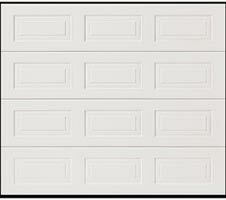 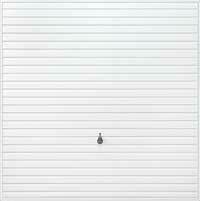 © Dor-Rely Garage Doors All rights reserved.